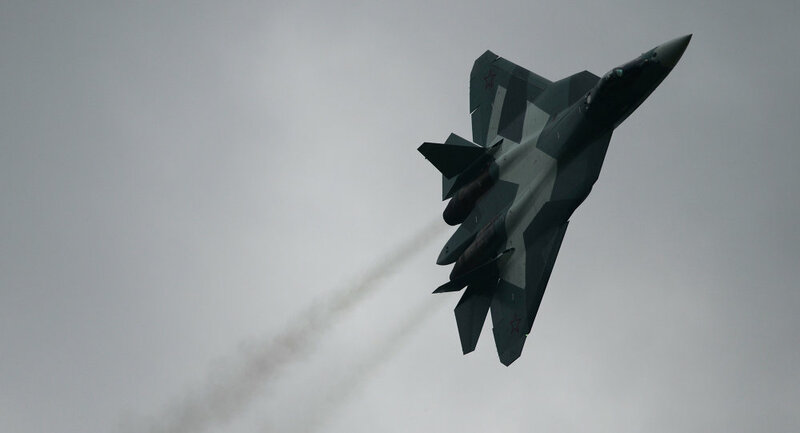 Russia’s Sukhoi T-50 fifth-generation fighters will be tested in various military exercises after the first planes enter into service in 2016, Russian Air and Space Forces Commander Col. Gen. Viktor Bondarev said on Friday. MOSCOW (Sputnik) – The T-50 is currently undergoing flight tests that have so far been successful. "The first T-50s should enter into service in 2016. We haven’t drafter the drill plans for next year yet, but, believe me, it [the plane]…will be immediately tested in all its capabilities in all the different types of exercises," Bondarev said. Sukhoi PAK FA versus Chengdu J-20: Which Fighter Has the Biggest Punch? T-50 will become the first operational stealth aircraft for the Russian Air Force and will incorporate advanced avionics and all-digital flight systems. 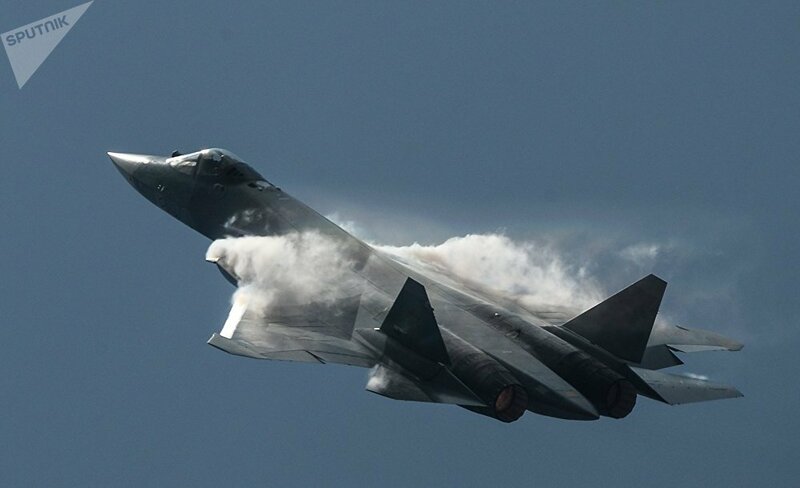 "I think that during exercises it [T-50] will also show itself from the best perspective," Bondarev told journalists adding that the plane is "excellent" and has "vast capabilities" that Russia is pinning high hopes on. Production of the Russian next-generation fighter is planned to begin in 2016.